Our range of products include galvanized corrugated sheets, galvanized steel sheets and peb structural shed. We offer a huge range of extremely durable Galvanized Corrugated Sheets, which are made using the supreme quality steel. Our this range is acknowledged as one of the best corrugated roofing sheets available in the nation. We ensure our clients about long life of our galvanized corrugated sheets, which are available in numerous sizes to meet the several demands of the clients. 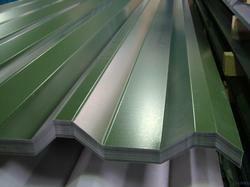 We are the leading manufacturers of Galvanized Steel Sheets. We are the leading manufacturers of PEB Structural Shed. 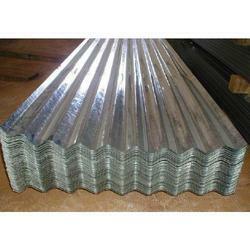 Looking for Galvanized Corrugated Sheets ?